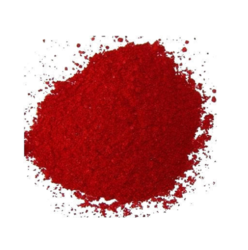 Offering you a complete choice of products which include basic blue 9 zinc free dye, nylon dyes, cpc blue crude, fast red b base, concrete pigment and rhodamine dyes. Owing to our vast experience in this domain, we are engaged in manufacturing and supplying optimum quality Basic Blue 9 Zinc Free Dye. The offered dye is precisely processed in adherence to international quality standards under the supervision of our assiduous professionals by utilizing superior quality chemical compounds and advanced processing techniques. 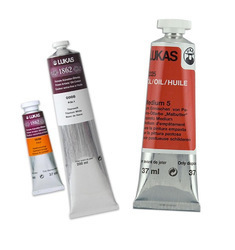 Moreover, this basic blue 9 (zinc free) dye is tested on various quality parameters before delivering it to client. To meet variegated demands of our esteemed clients, we are engaged in offering an exclusive range of Basic Violet 1 Dye. This violet dye is processed by our professionals utilizing the finest quality ingredients and ultra modern techniques keeping in pace with industrial norms. The violet dye offered by us is used in the film, and varnish coloring and indicator. Furthermore, this violet dye can be purchased from us in a given time frame at competitive rates. 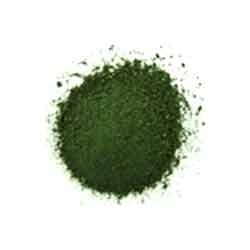 We hold specialization in manufacturing and supplying an extensive range of Basic Green 1 Dye. 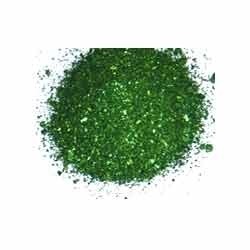 The offered green dye is used as a dye for materials such as silk, leather and paper. 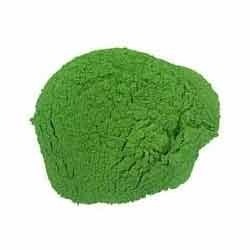 Our given green dye is processed utilizing superior quality ingredients and sophisticated techniques by our experts. 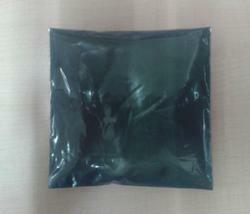 As well, this green dye is strictly observed by our quality controllers so as to supply perfect range to customers. 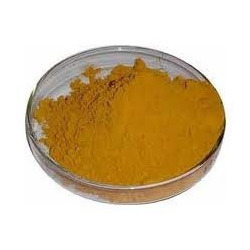 With the experience and knowledge in this domain, we are gainfully engaged in offering an excellent range of Auramine O. 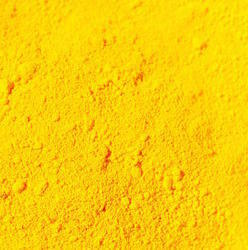 Our provided auramine dye is processed using best quality of ingredients & modern techniques as per the set norms of industry. The offered auramine dye is a stain recommended for use in qualitative procedures in the fluorescent microscopic detection. 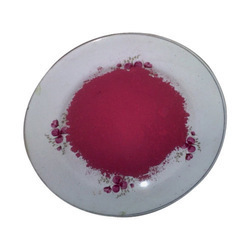 In addition, we offer this auramine dye to our customers at nominal price. Having a definite quality management system, we are regarded as the remarkable firm, engaged in offering Basic Blue 26 Dye. 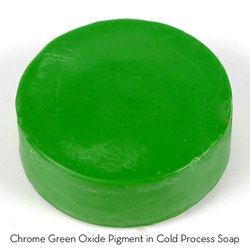 The offered blue dye is well tested by our professionals on assorted parameters to guarantee its purity. Moreover, offered blue dye is used for coloring the bleached kraft paper. 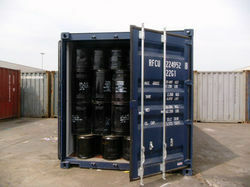 The blue dye offered by us is provided in safe packaging options at promised time frame. Having a definite quality management system, we are regarded as the remarkable firm, engaged in offering Basic Green 4 Dye. 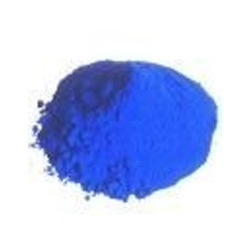 The offered blue dye is well tested by our professionals on assorted parameters to guarantee its purity. 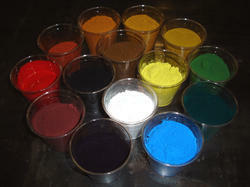 Moreover, offered blue dye is used for coloring the bleached kraft paper. 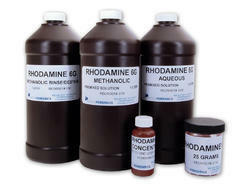 The blue dye offered by us is provided in safe packaging options at promised time frame. Having a definite quality management system, we are regarded as the remarkable firm, engaged in offering Basic Violet 10 Dye. 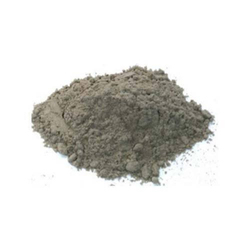 The offered blue dye is well tested by our professionals on assorted parameters to guarantee its purity. Moreover, offered blue dye is used for coloring the bleached kraft paper. The blue dye offered by us is provided in safe packaging options at promised time frame. Having a definite quality management system, we are regarded as the remarkable firm, engaged in offering Basic Violet 14 Dye. 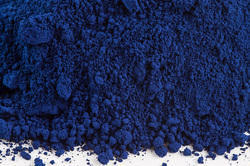 The offered blue dye is well tested by our professionals on assorted parameters to guarantee its purity. Moreover, offered blue dye is used for coloring the bleached kraft paper. The blue dye offered by us is provided in safe packaging options at promised time frame.